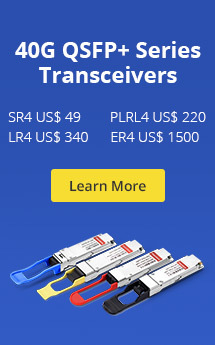 ← Do You Still Worry About The Cost of Fiber Optic Transceivers? If it is your first purchase of SFP module, you may be very confused with the fuction options “DDM”, “DOM” or “RGD”. So, what functons do they represent? And do you need these functions? Today, we will have a detailed explanation for SFP DDM, SFP DOM, and SFP RGD functions. You may be confused with the difference with the SFPs with “RGD” and the one without it, or you may be interested in the “-RGD” in the product number of some SFP transceiver modules, like cisco GLC-SX-MMD-RGD. So, what does RGD stand for? RGD means rugged transceivers. In fact, these are enhanced transceiver modules which have been designed for greater durability, and can operate under more extreme conditions. Rugged transceivers may feature enhanced ESD protection, and extended operating temperature range so that it can help eliminate field failures without the need of costly external protection devices. If you have an experience of buying Cisco SFPs, you may be confused with the part number with “=”, like GLC-SX-MMD vs GLX-SX-MMD=, because you can not find out the difference with the one without “=” according to the specification. In fact, “=” is also called a “FRU” part where FRU stands for “Field Replaceable Units”. Those are the parts that can be used as “spare” or be shipped individually to replace damaged units. 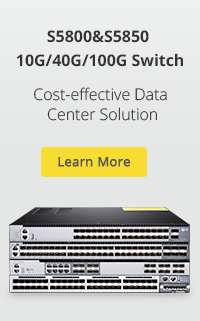 But the new parts that are ordered directly from a reseller or from Cisco usually don’t come with the = sign. Thus, if you want to buy an SFP transceiver with the “FRU” part, you should ask your vendor to ensure this function. Related Article: How Much Do You Know About SFP Transceivers? 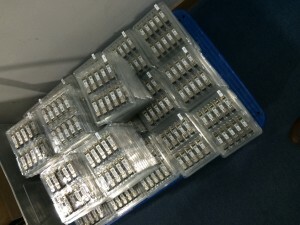 This entry was posted in Fiber Optic Transceivers, SFP and tagged SFP DDM, SFP DOM, SFP RGD. Bookmark the permalink.